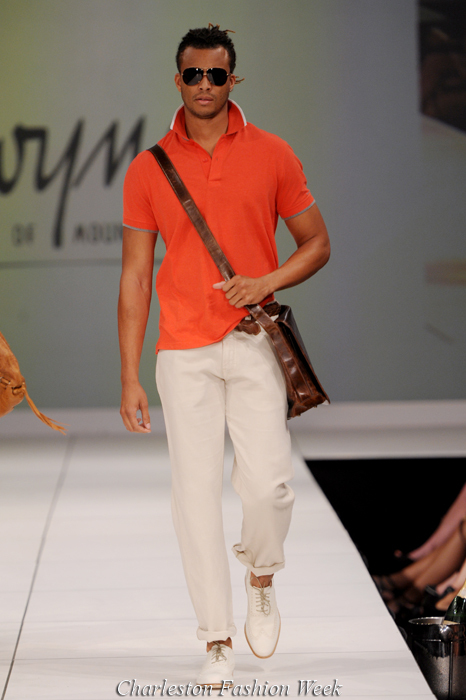 True Fashionista Now > Uncategorized > Gwynn’s Of Mt. 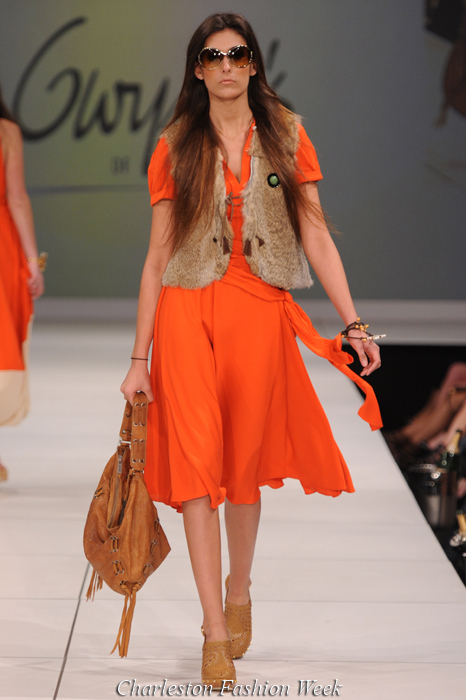 Pleasant 2011 Collection at Charleston Fashion Week. Tokyo Fashion Week: Facetasm S/S 2013 Collection.